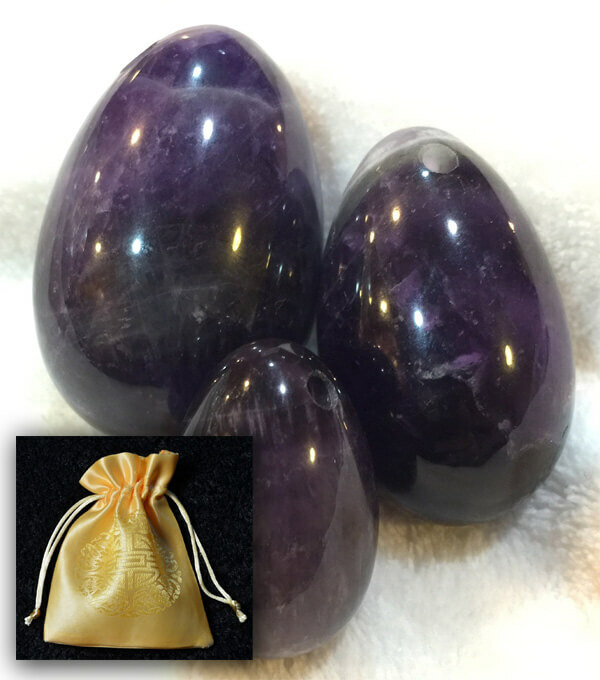 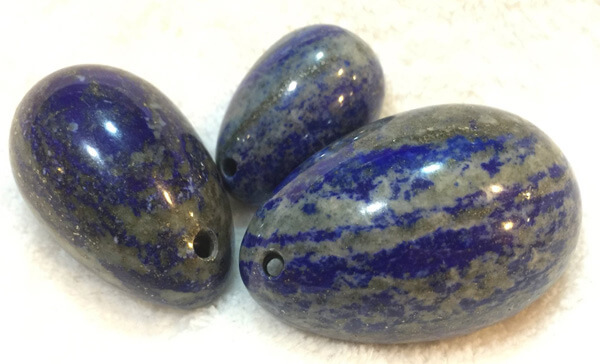 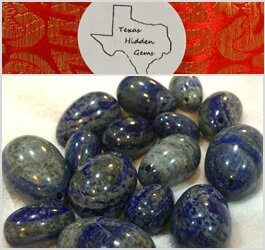 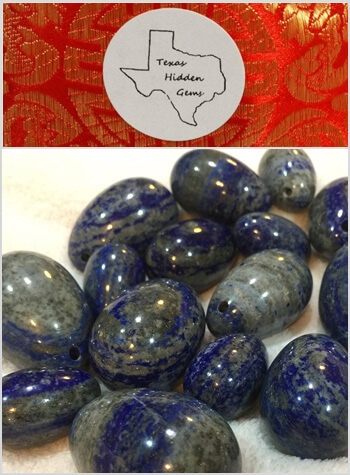 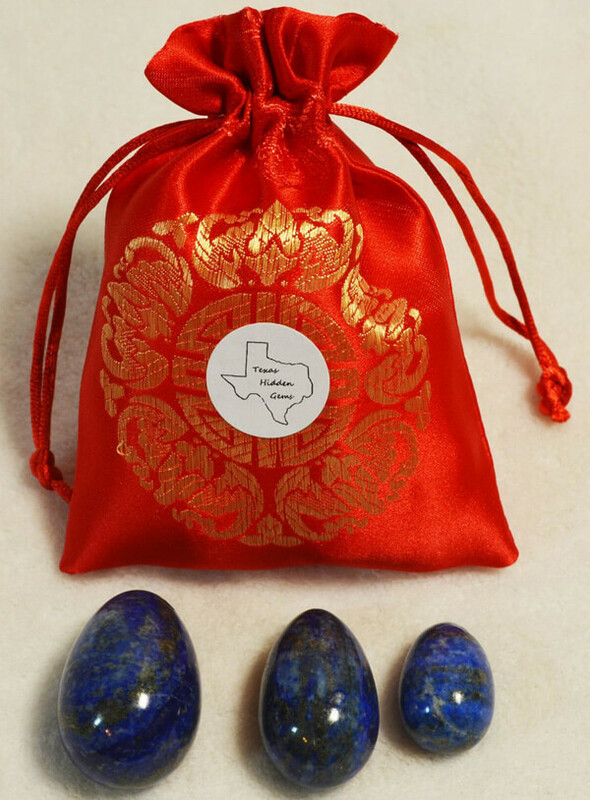 Set of 3 Natural Lapis Stone Yoni Eggs. 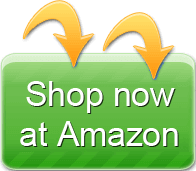 Customer reviews are favorable. 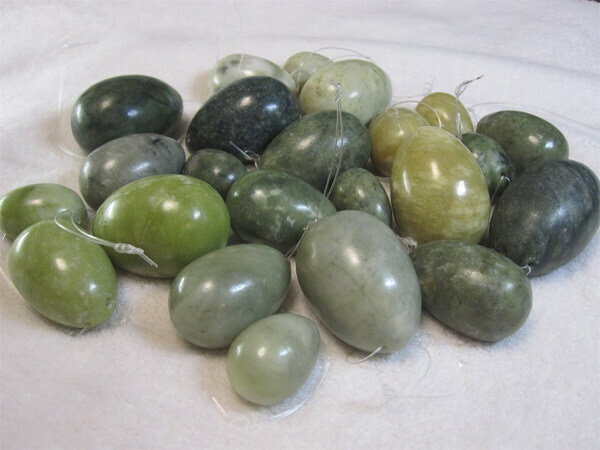 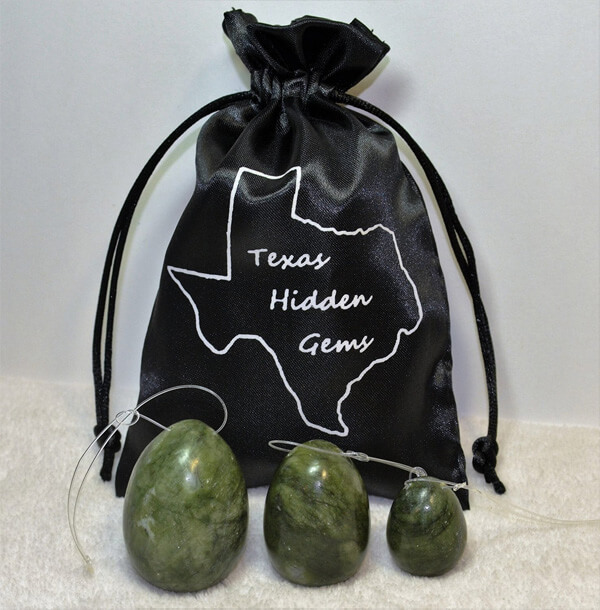 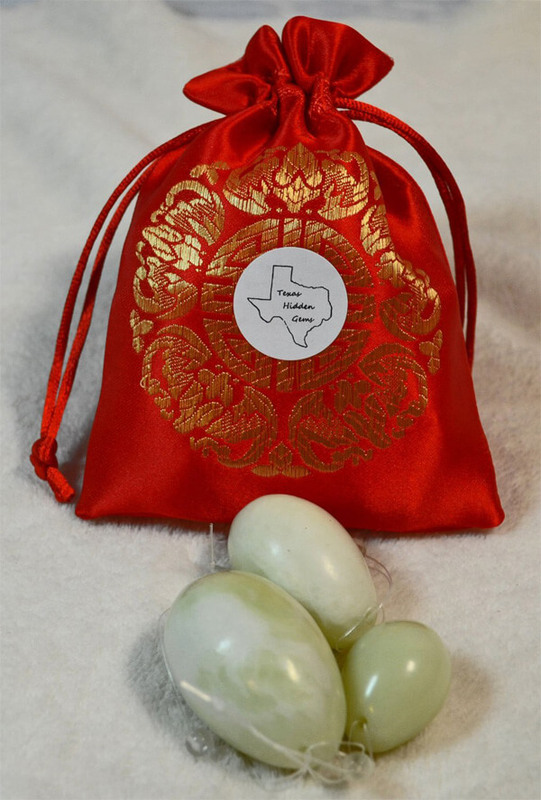 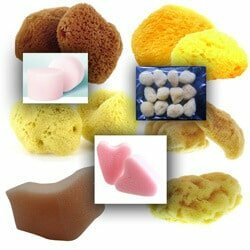 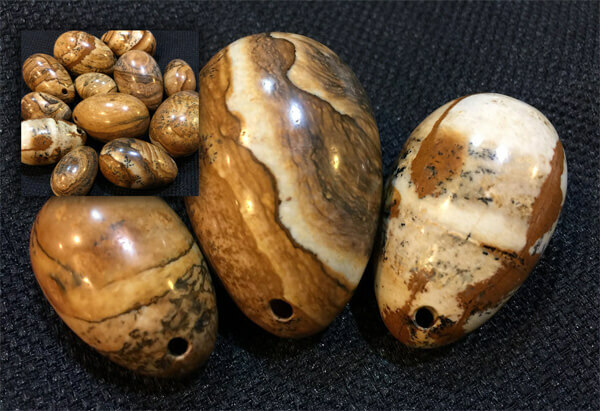 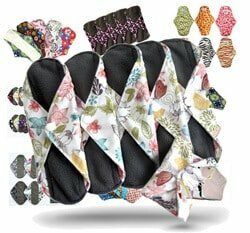 They say the stones are smooth, appear to be made from high-quality stone and are useful for doing kegel exercises.